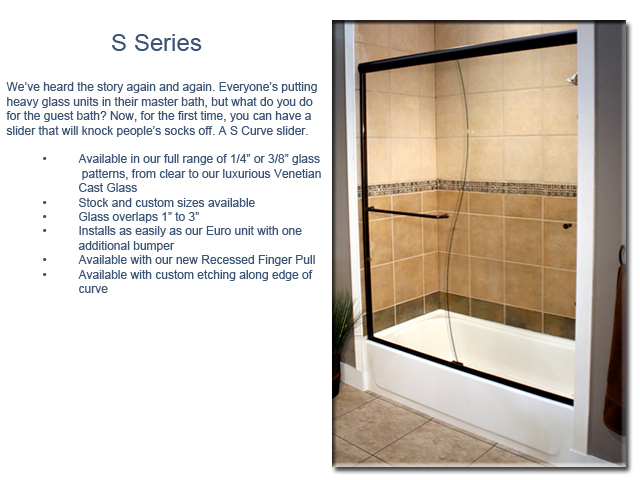 We offer a complete line of Cardinal Shower Enclosures. 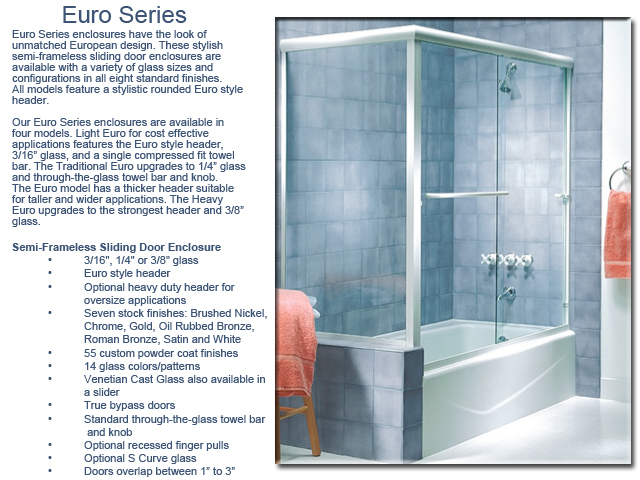 Choose from a wide selection of models, finishes and glass options, from patterned to cast glass. 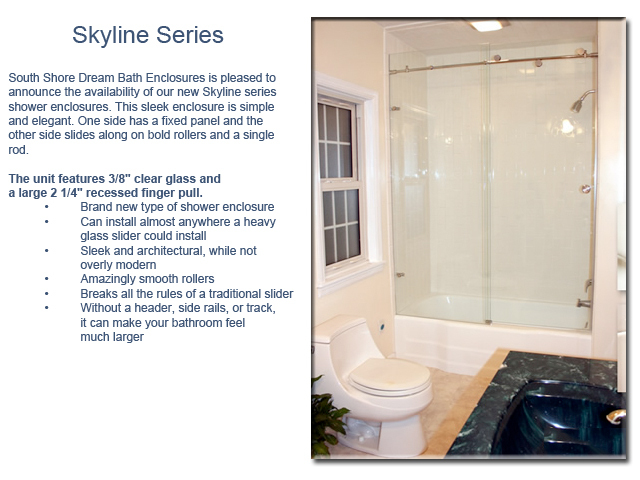 Every shower enclosure is engineered with durable, quality material, and carry a lifetime guarantee against defects in craftsmanship and materials on extruded aluminum parts. A curved shower rod gives more elbow room in the middle and helps to prevent water splashing onto the floor at both ends. Shower rods are available in stainless, brass, white,oil rubbed bronze and brushed nickel finishes.